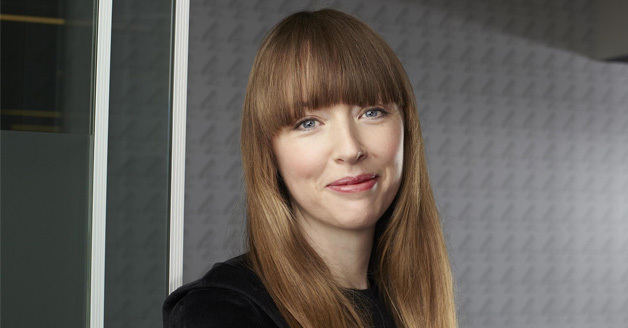 Appointed Head of Comedy in 2017, Fiona McDermott joined Channel 4 as Commissioning Editor in 2011. During that time she has worked across the department’s multi-award winning scripted slate including; Derry Girls (Channel 4’s biggest comedy launch since 2004), BAFTA-winning Catastrophe, the RTS-winning Flowers, Ballot Monkeys, Raised By Wolves, Man Down, Cardinal Burns and The Mimic. Forthcoming commissions include Stath, Hang Ups and The Bisexual. Previously McDermott was a Producer at Zeppotron, working on 8 out of 10 Cats, Would I Lie To You, You Have Been Watching and Screenwipe and a Series Producer at Objective Productions.